Our animals are as unique and surprising as the Zoo itself. Some are exotic. Others are pretty. All are interesting and each one has a story. 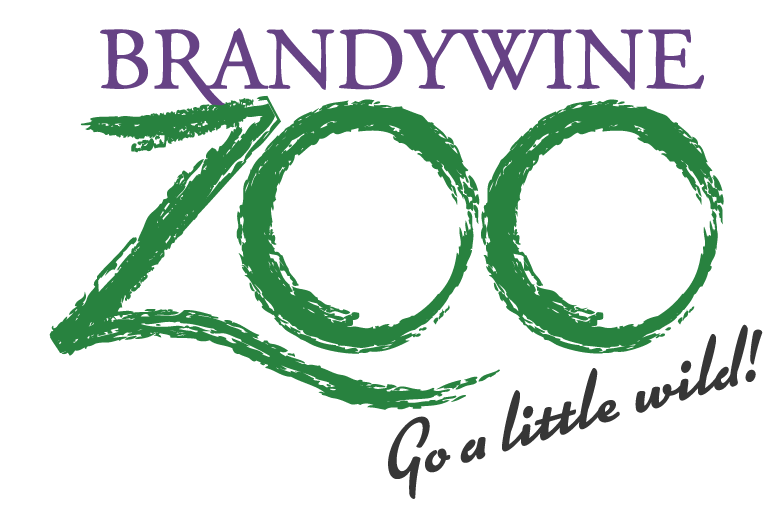 The Brandywine Zoo proves that great things do come in small packages. 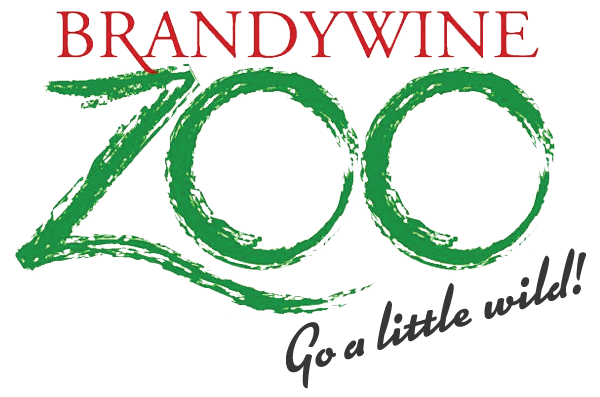 The Zoo features animals from the tropical and temperate areas of North and South America, Asia and Africa. Our animals range from more common species to the highly endangered. All enjoy natural settings and welcome your visit to the zoo. The Brandywine Zoo is proud to host the Mossy Prehensile-Tailed Gecko and Prehensile-Tailed Skink. The Brandywine Zoo is proud to host the Italian Honey Bee. Some animals may be off exhibit during cold weather. Current construction projects in the Zoo near these exhibits may require that animals be off exhibit.